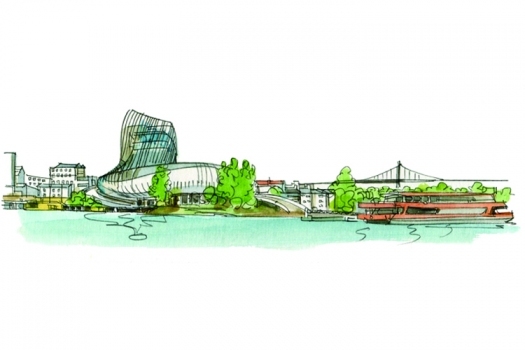 In partnership with La Cité du Vin, our company offers you a choice of various “Passes”, pairing the permanent exhibition of La Cité du Vin with a wine cruise. Hop aboard for an immersive, sensorial journey to discover the world’s wine civilizations. After accessing the belvedere, head to the nearby landing stage. 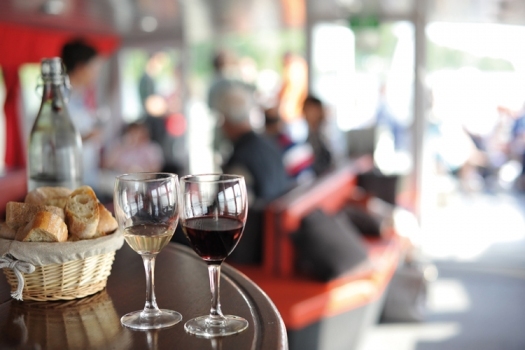 Aboard our boats, our expert guide will lead you through a tasting of wines representative of the Bordeaux region. After an immersion in the Cité du Vin, embark on a guided cruise to discover the wines and heritage of Haute-Gironde. Lunch at the Côtes de Bourg wine bar with a winegrower and then join Blaye and its UNESCO citadel by boat to discover the Blaye Côtes de Bordeaux appellation. To extend your tasting, a bottle is offered. 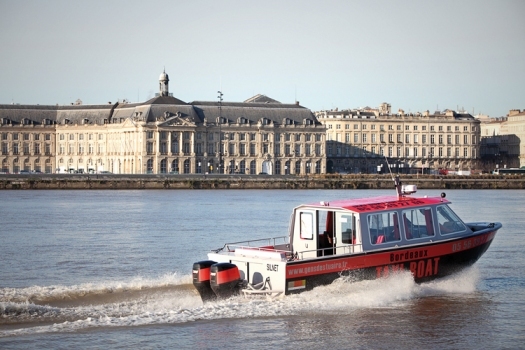 A unique wine tour, firstly by coach to the Médoc wine castles route, then returning by boat up the Gironde Estuary. After a visit of a wine estate, you will board at Fort-Médoc, a Vauban fortress listed as a UNESCO World Heritage site, to return to Bordeaux. On-board, your guide will lead you through a tasting of 3 local wines.